It’s that time of year again! Though it may only seem that winter has just begun, we’re looking ahead to April 23, 2016 – the 2nd Annual Plum Tuckered Film Festival! We encourage all interested filmmakers to visit our Submission Specs page to learn more about this year’s categories, new awards and everything else you need to know to see if your film qualifies. This year we are excited to have an Appalachia Filmmaker award for each category. While we will continue to grow our international community, we also want to be a home for our Appalachian neighbors and their deep well of talent. Here in Tucker County, we are surrounded by it and can only imagine it to be as pervasive throughout out the region. The region’s status as underserved does not translate to under-qualified. We are a community of hard-working, problem-solving and nature-loving people. If that doesn’t breed compelling film, I don’t know what does. So spread the word. 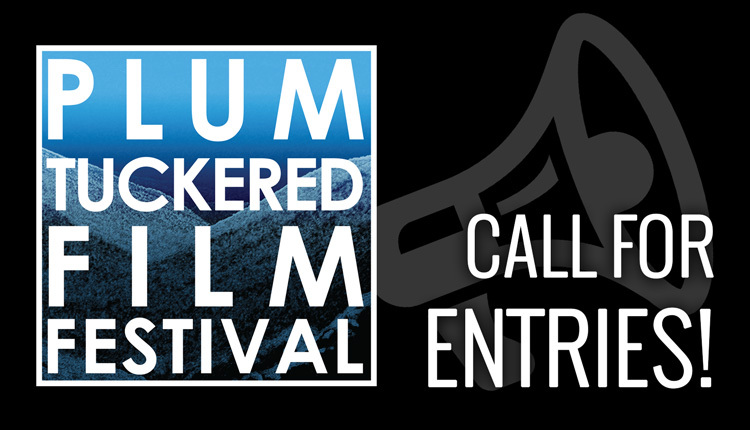 Enter your film or mark your calendars to attend. Plum Tuckered is bringing international and Appalachian independent film to the same big screen in Davis, West Virginia. More details about that screen coming soon!